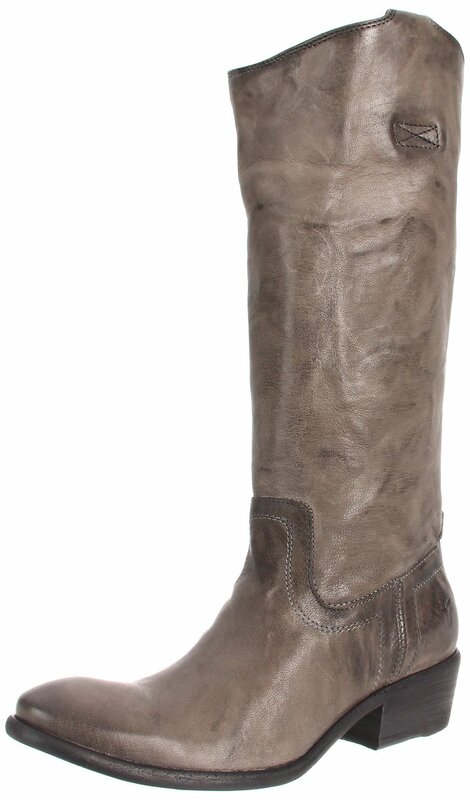 FRYE Carson Tab Tall Knee-High Boot is very comfortable boot and is made of Leather and with 1.5 inches high heel which adds style to your look. 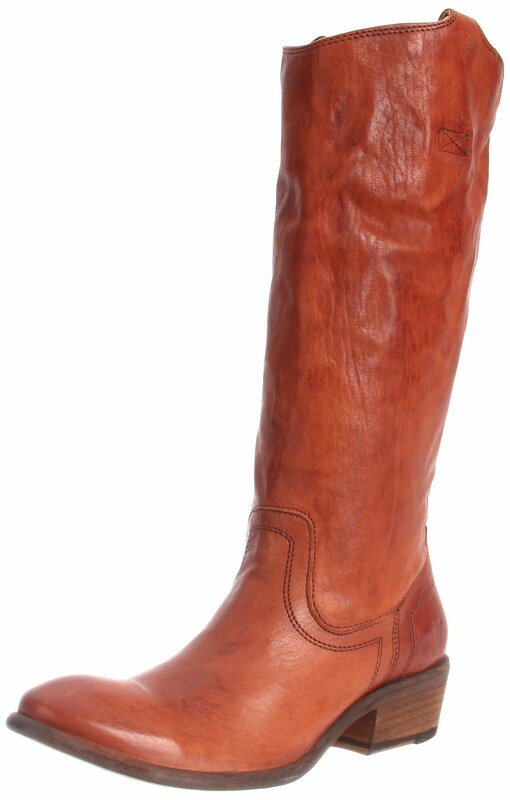 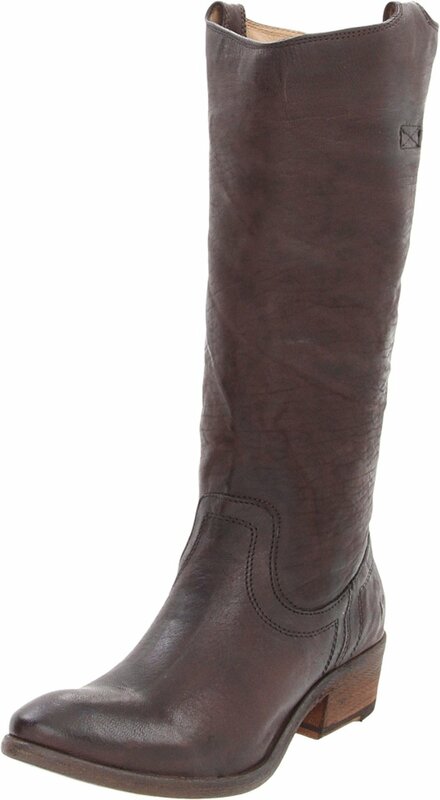 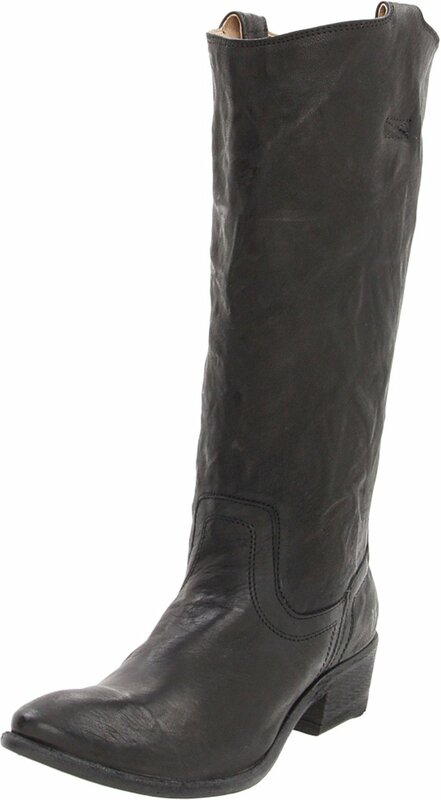 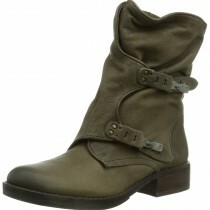 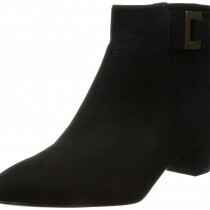 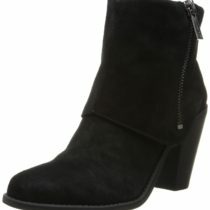 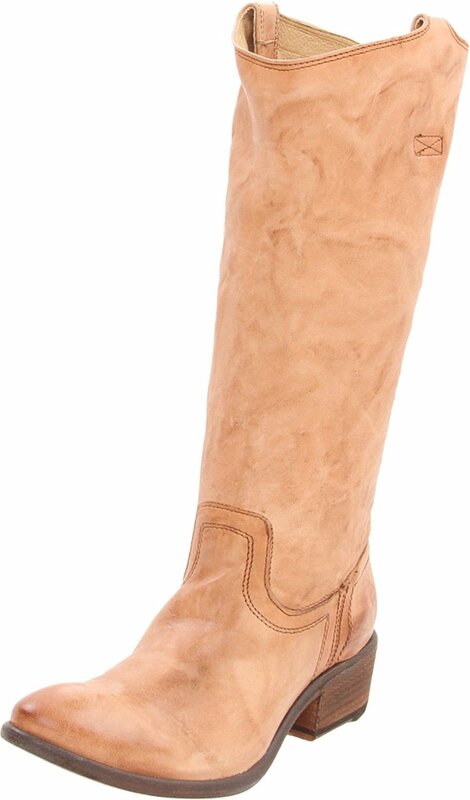 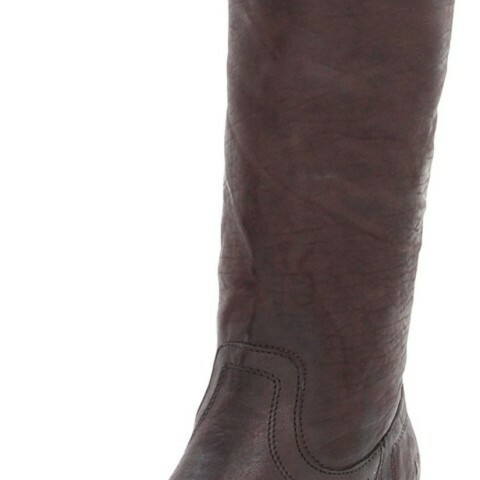 You can FRYE Carson Tab Tall Knee-High Boot during your outdoor activities or at an evening party. 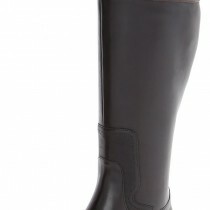 The boot shaft is 15.5 inches from arch which makes it very comfortable. 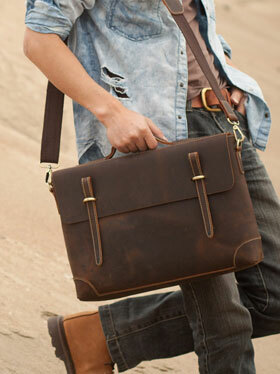 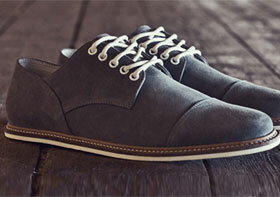 Color: Black, Camel, Cognac, Dark Brown and Charcoal Color options.